My wife and I were taking a walk early this Saturday morning and passed a Chevrolet Chevette parked at the end of our street. Reason enough to finally complete this blog entry. 1987 was the final year for the somewhat antiquated rear wheel drive Chevette—in North America, at least. 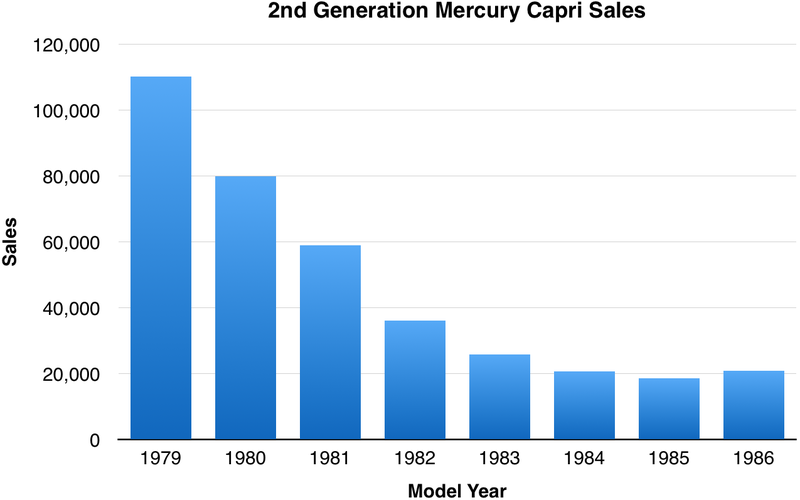 The 1.8-liter diesel engine was no more, but otherwise little was changed from 1986. The only engine available was the L17 1.6 liter/98 ci inline four with a Holley 6510c two-barrel carburetor and 65 bhp, but you did have a choice of transmission: the standard four-speed manual, an optional three-speed automatic ($450), or an optional five-speed manual ($75). Mileage with the standard transmission was 28 city/34 highway by the standards of the day (24/31 by today’s standards). With the 12.2-gallon fuel tank, Chevette owners could expect a 340-mile range with a 10% reserve. Predictably, 0-60 mph took a little under 16 long seconds. The Chevette was a small car, classified by the EPA as a sub-compact. Curb weight for the sedan was 2,137 pounds, with a 97.3-inch wheelbase, a 164.9-inch overall length, a 61.8-inch width, and a 52.8-inch height. The truly “base” Chevette had been gone since 1985, but standard equipment was spare even on the supposedly upmarket CS. For your $5,495 base price (about $12,500 in 2018 dollars—a little under the cost of a base 2019 Chevrolet Spark hatchback coupe), you got four doors, a rear hatch with a single strut, rack and pinion steering, front disc and rear drum brakes, and P155/80R13 tires (a size still available from Kumho) on 13-inch by 5-inch steel wheels. Inside, there were vinyl front bucket seats and vinyl rear bench seats, along with a floor console. Because the standard equipment was so spare, there were a lot of options. Optional exterior and mechanical equipment included power brakes ($105), power steering ($225), an engine block heater ($20), and a custom exterior package ($154). Inside, the buyer could add air conditioning ($675), a tilt steering column ($125), custom cloth bucket seats ($130), a rear defogger ($145), and an AM/FM stereo radio ($119). 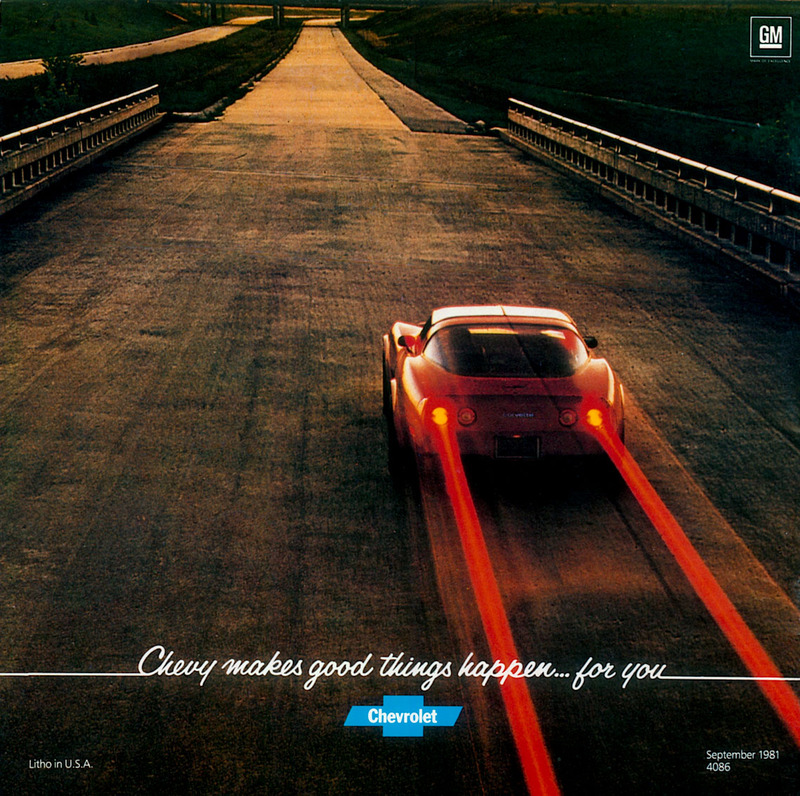 Despite being on its last legs, Chevrolet still sold a little over 20,000 Chevette sedans in 1987, along with slightly more than 26,000 coupes. Chevettes rarely show up in either the Hemming’s Motor News classifieds or on eBay Motors. While out in driving late in 2014, I saw an early 1980s Chrysler Imperial aggressively carving the back roads in the Philadelphia suburbs near where I live. The body design remains utterly distinctive: the alacrity with which the Imperial was moving makes me assume that it had the carburetor conversion and/or some other engine upgrade. Chrysler introduced the “bustle back” Imperial for the 1981 model year, bringing it to market in part to reassure potential buyers that the company would remain in business. 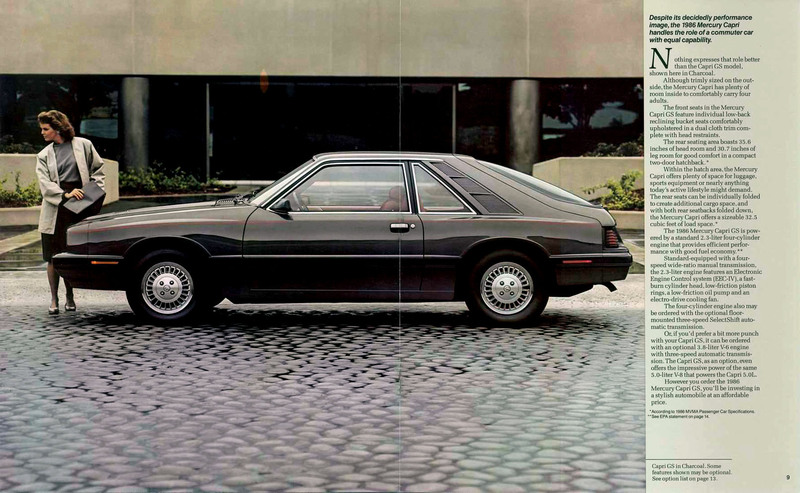 By 1983, the Cordoba-based luxury coupe was in its final year, selling a mere 1,427 units as all rear-wheel drive Chryslers continued their decline. For 1983, the powertrain continued to be the same: the LA 140 bhp electronic throttle-body fuel injected 5.2 liter/318 ci V8 paired with a TorqueFlite three-speed automatic transmission. Despite notable attempts at increasing quality (each Imperial went on a five-and-a-half mile test drive and received numerous other checks before shipping from the factory), the bleeding edge fuel injection continued to be stunningly unreliable—Chrysler frequently ended up replacing it with a carburetted system at the cost of $3,500 plus about 50 hours of labor. Performance for the 3,900-pound coupe wasn’t impressive: 0-60 came in a little under 14 seconds. To be fair, neither the Cadillac Eldorado nor the Lincoln Continental Mark VI (the Imperial’s intended competitors) were notably faster in 1983. Fuel economy was rated at 16 city/26 highway by the standards of the day, giving a range of about 340 miles with the 18-gallon gas tank and a 10% fuel reserve. Standard mechanical equipment for the quite well equipped for 1983 $18,688 Imperial (approximately $48,000 in today’s dollars or more than the list price of a loaded 2018 Chrysler 300C) included halogen headlights, power brakes, power steering, cruise control, and Goodyear Arriva P205/75R15 steel-belted radial whitewall tires (a size still readily available) on cast aluminum wheels. Exterior equipment included power heated mirrors, power windows, intermittent windshield wipers, and a rear window defroster. Interior equipment included “semi-automatic” air conditioning, tilt steering wheel, leather and vinyl 60/40 power seats, and a 30-watt AM/FM stereo with cassette and power antenna. 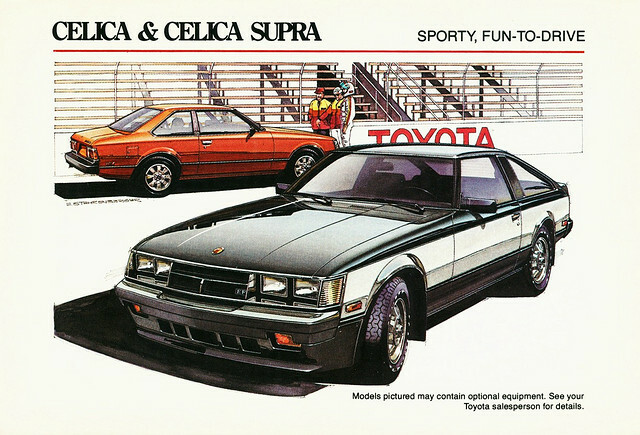 Unusual standard equipment for 1983 in any car included an electronic instrument cluster, a garage door opener, and a two year/30,000 mile warranty (a lot of warranty in those unreliable days). The only extra cost option was high altitude emissions ($75—why did Chrysler cheap out at this point? ); no cost options included cloth and vinyl seats, Michelin tires, and wire wheel covers. Unlike in 1981 and 1982, there was no Frank Sinatra edition for 1983. Page from the 1983 Chrysler Imperial brochure, linked from the Old Car Manual Project’s amazing brochures section. 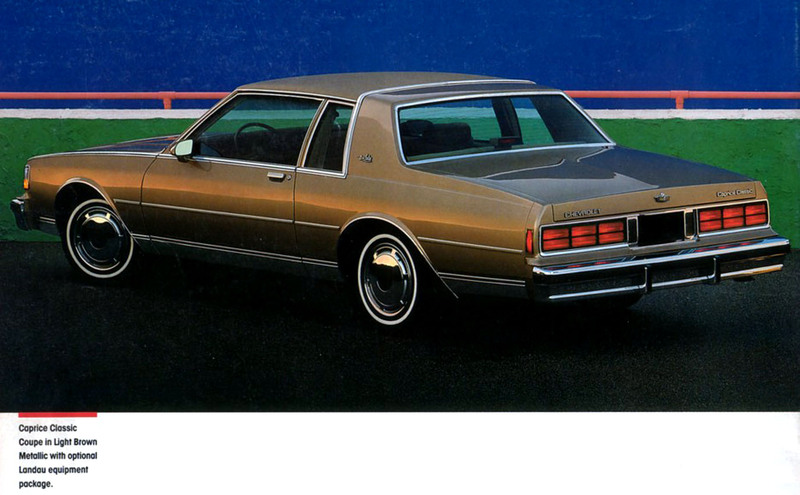 Especially from the rear, the Imperial looked a lot like Cadillac’s 1980 Seville redesign, but seems to have been a separate idea—exterior design had begun in 1977. According to Hagerty’s valuation tools, all the money for a 1983 Chrysler Imperial in #1/Concours condition is $10,500, with a more normal #3/Good condition car fetching $4,000. Imperials do show up in the Hemmings Motor News classifieds—as I update this entry in December 2018, there’s a Day Star Blue Crystal Coat 1981 with 83,000 miles and the original fuel injection still installed (“runs poor” states the dealer) available for $5,000. 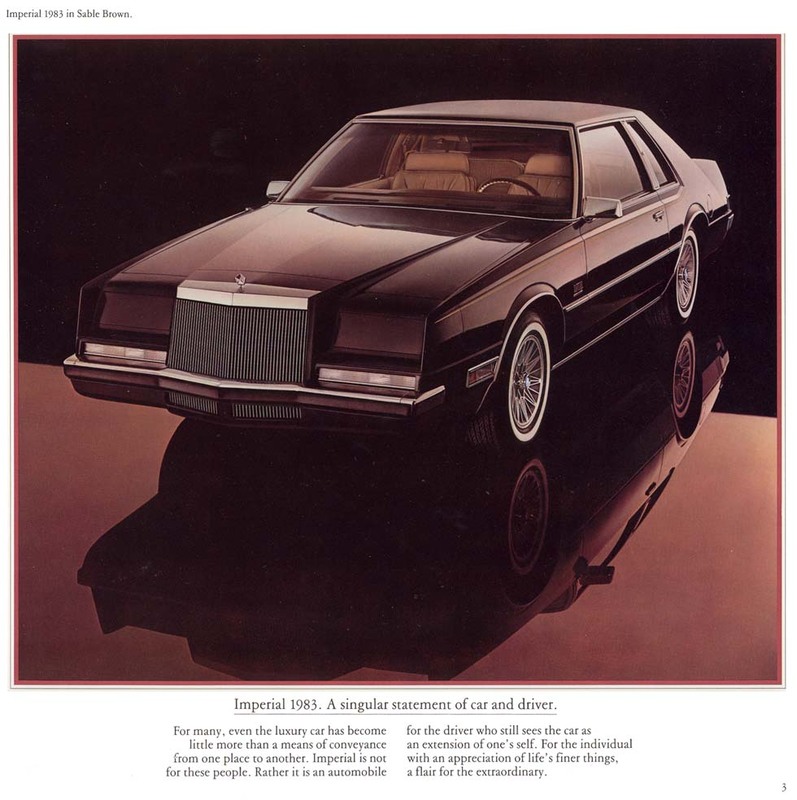 Not surprisingly, allpar.com has an interesting and detailed article on the 1981-1983 Chrysler Imperial—it is here. Make mine Formal Black, please.